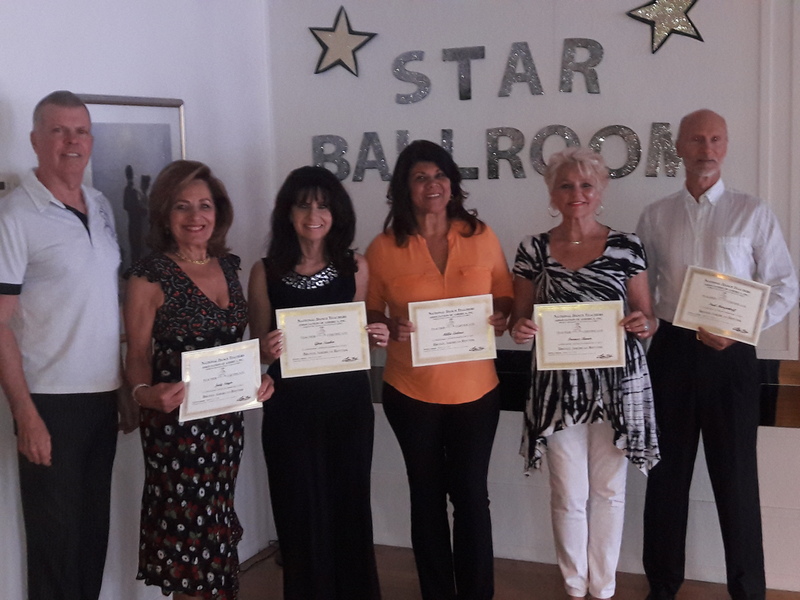 The National Dance Teachers Association of America (NDTA) has recently awarded Teacher Certifications in Bronze American Rhythm to six examinees who passed the rigorous Certification Examinations administered by NDTA. Congratulations to our newly NDTA-Certified Professional American Rhythm Teachers! And, thank you to Mandy Ball, Examiner, and to our President Lee Fox, who trained the newly certified Teachers!